The status of Washington Wizards center Dwight Howard is in doubt entering the start of the NBA season. Dwight Howard has missed the entirety of preseason with lower back pain. On Tuesday night, Washington defeated the New York Knicks on the road by 110 – 98, but Dwight Howard wasn’t there. Instead, he was flown back to D.C before the game to get a pain-relieving injection in his back. While there, he saw a specialist who diagnosed the issue as a piriformis injury. Howard will remain in Washington to recover while the Washington Wizards resume their preseason schedule. Want $250 to bet on NBA futures? According to the Washington Post, backup center Ian Mahinmi is ready to step in if Howard doesn’t make it back. Ian Mahinmi has been covering for Howard during the preseason and would presumably start the opening NBA game. The Washington Wizards face the Miami Heat on October 18 to get their season underway. 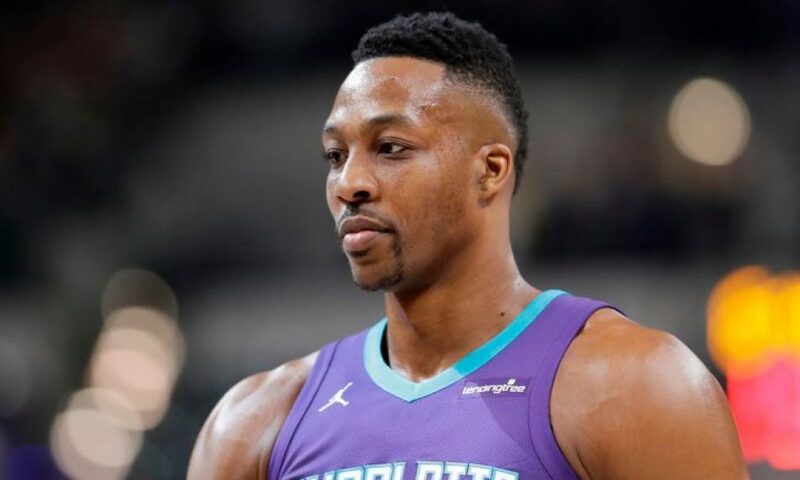 “Honestly, I don’t know what the [status] is on Dwight. I don’t know [the answer to] ‘When is he going to come back?’ ” Mahinmi said. Wizards coach Scott Brooks said he was unclear on whether Howard would be back for the season opener. 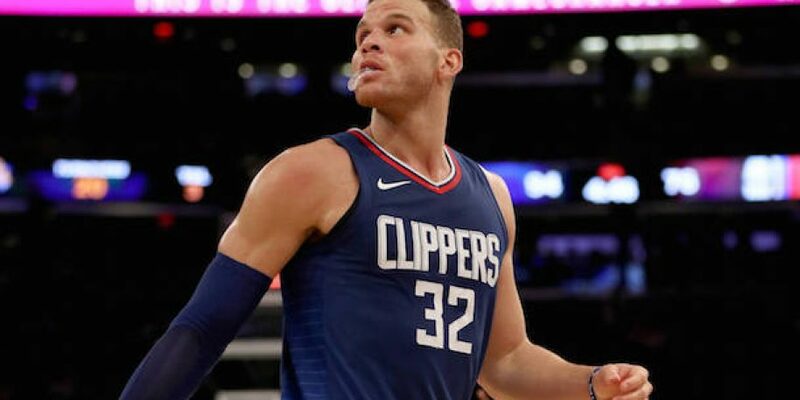 “He’s going to get a pain-relieving injection and hopefully early next week, he’ll be back on the court and be ready to play,” he said. Washington plays its final preseason game against Guangzhou Long-Lions of the Chinese Basketball Association on Friday. Then, 5 days remain before the first day of the season, and it doesn’t look good for Howard.